Will Newly Revealed iPad 3 Kill Kindle Fire? Is Apple Even Trying? After months of speculation and rumor about Amazon and Apple going head to head in an all-out Kindle Fire vs iPad 3 (or Mini, or HD) confrontation, we finally have all of the information we’ve been waiting for and it turns out that Apple isn’t addressing their “competition” in any significant way. This should really surprise nobody given the different user bases being served, but it is worth taking a look at what the new iPad can do and how well it does for the price. 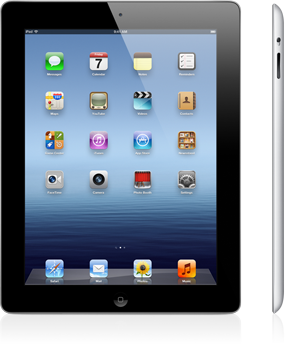 The big distinguishing feature of the iPad is that, unlike the Kindle Fire, it is in many ways a computer alternative. There is little that you can’t do on one, aside from truly hardware intensive tasks, if you are motivated enough to use the touch screen. The newest iteration of the hardware line is no exception and does a fair amount to improve the overall experience even further. 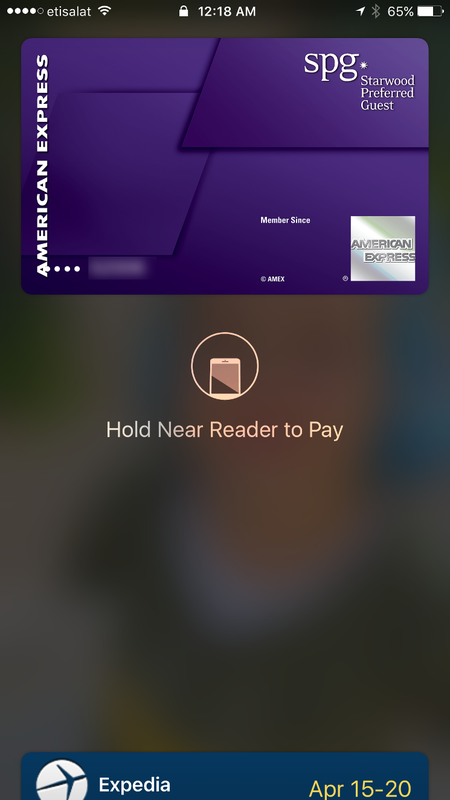 New features include the move to a Retina Display like that of the iPhone 4, a new A5X Dual Core Processor, one 5 Megapixel camera situated on the rear of the device, Full 1080p HD video recording, 4G LTE connectivity through both AT&T and Verizon, and dictation capabilities. A fair list that expands on what the iPad 2 already did well. What does this mean for the Kindle Fire’s future? Honestly, practically nothing. This was not, contrary to rumors, a release that intended to kill the Kindle. As any side by side comparison has long since proved, the iPad already had a larger screen, cameras, a microphone, cellular connectivity, and more processing power. If no other factors were considered besides simple hardware performance then Apple wins the iPad vs Kindle Fire matchup every time. The fact that Apple couldn’t help but be aware of this only serves to illustrate that their widening the gap in hardware performance was directed elsewhere; most likely at heading off Microsoft by increasing momentum before the first Windows 8 Tablets start hitting stores later this year. The biggest factor is still going to be the price for most consumers. For all its impressive power, the iPad 3 still runs at least $499 for the cheapest model with no 4G connection. Even the iPad 2, the cheapest version of which has been kept on at least temporarily at a discount to consumers, is twice the price of the Kindle Fire at $399. None of the major advantages that the Kindle offers in terms of size, weight, or affordability have been addressed. While you can’t say that any of those is universally acknowledged as the most important factor in tablet purchasing (the iPad is not suffering a bit by most accounts, nor does anything from Amazon seem to indicate that they were expected to be by now), they are the things that people take into account when deciding on a new device purchase. For the moment, these remain two completely different types of tablet. The iPad works as a functional PC alternative while the Kindle Fire is all about the consumption. The next big chance to change the equation won’t be until the details are announced for the upcoming Kindle Fire 2.
iPad 3 Release Date Rumors Flying, What will this mean for the Kindle Fire? If you are familiar with Apple’s PR strategy, you’ll recognize the hype that goes along with each potential new product release. Speculations fly while Apple stays tight lipped until the product is launched. That trend continues with the much anticipated release of the next generation iPad. March 29 seems to be the latest “magic date” for the release of the iPad 3. This goes along with the usual spring release date of the highly sought after tablet. So I wouldn’t be surprised if this release date was at least close to the actual one. So, what will this mean for the Kindle Fire? In the beginning, I don’t see it being affected too much because it seems to appeal to a different market than the iPad. A big reason for that is the price. The iPad is also geared more towards heavy duty computing, and includes a camera and bluetooth compatibility. 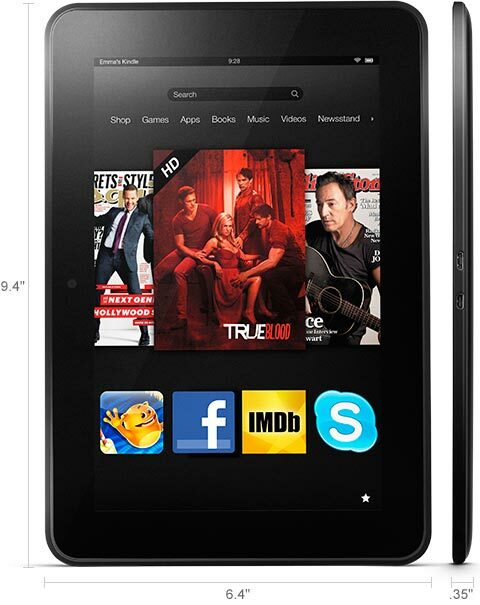 The Kindle Fire is great for browsing the internet, videos, reading and games. It is just a matter of determining what you will use the tablet for and what you want it to do. Apple has been known for top quality devices without too much cap on price. Despite the $500 price tag on the iPad, consumers know they are going to get a top notch product. Amazon designs the cheapest device they can that is still functional so that it can reach out to the biggest number of users possible. I don’t see the price of the iPad 3 dropping a whole lot, at least not anywhere near the price of the Fire. The Kindle Fire is the second best selling tablet after the iPad, and has been the only tablet to show a margin of success comparable to the Apple tablet, but the iPad’s sales hit record numbers in recent months. So that just proves the point that both can exist and do extremely well. Let’s take a look at a longer term effects. Now that so many consumers own a tablet, they will want to move up in features and quality. Amazon will need to continue to try to integrate more features at the lowest cost for the Kindle Fire to show strong sales figures. Another key factor is maintaining a strong Android Marketplace. So, once Amazon achieves that, then they can release a second generation Kindle Fire. This is all speculation base on the 10″ iPad. If the rumored iPad Mini shows up, then Amazon will really need to get into gear to present a Kindle Fire version that can compete with it. Until I see what the new iPad will look like and the price, it is hard to tell exactly how it will affect the status of the Kindle Fire. So, more concrete observations to come after March 29, or whenever the official release date is. Stay tuned.